The lads return with the latest Inishowen Independent Sport podcast. Brendan Fildara in action for Malin against Glenswilly. 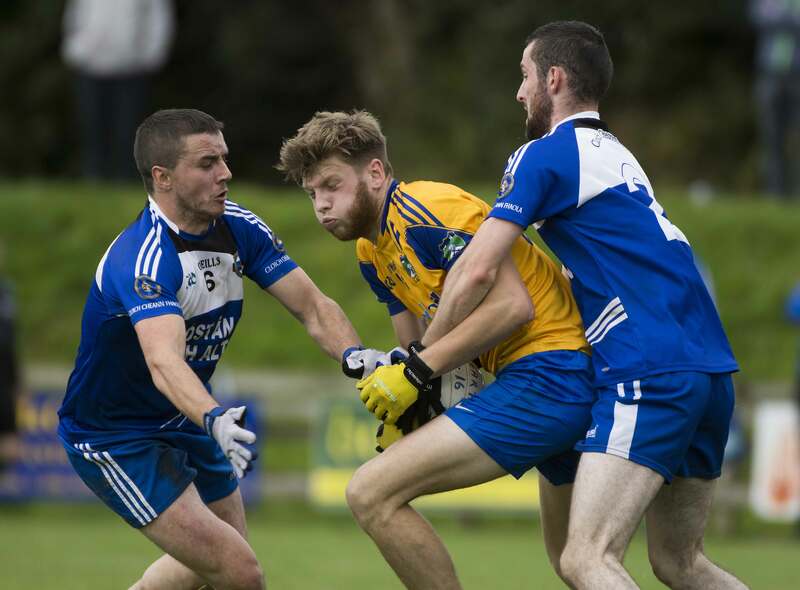 Malin came up just short in last weekend’s semi final against two-time champions Glenswilly. 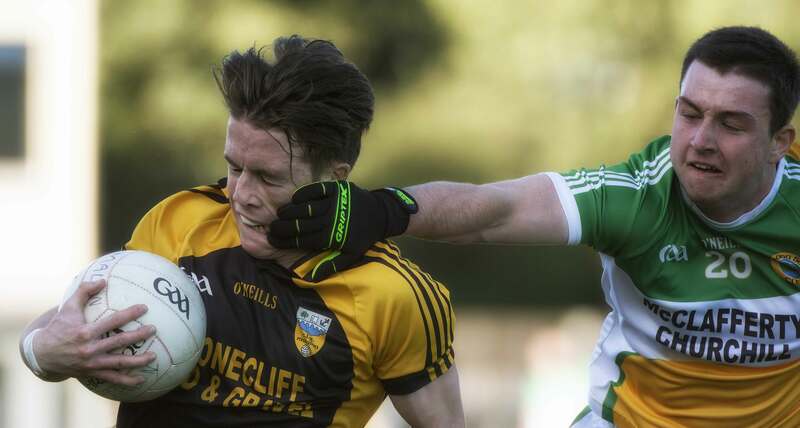 The lads discuss that narrow defeat, and what it means for Malin’s status as Inishowen’s leading GAA team. Burt’s Conor Harkin comes under pressure from Cloughaneely. 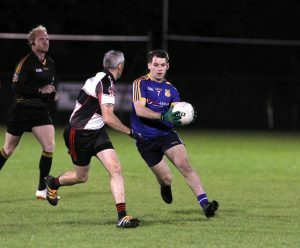 Burt will play in their first ever Intermediate Championship final when they face Milford on Sunday. But can they go on and win it? Our panel is divided on that. 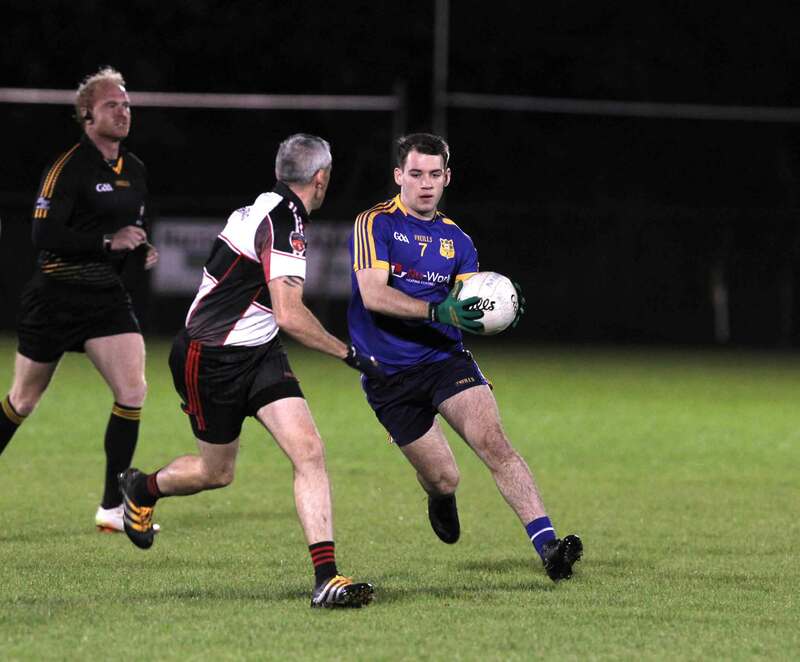 Muff’s Aidan McLaughlin in action in the semi final victory over Red Hugh’s. And Muff are seeking their first ever adult title on Sunday and they will play Downings in the Junior A final. 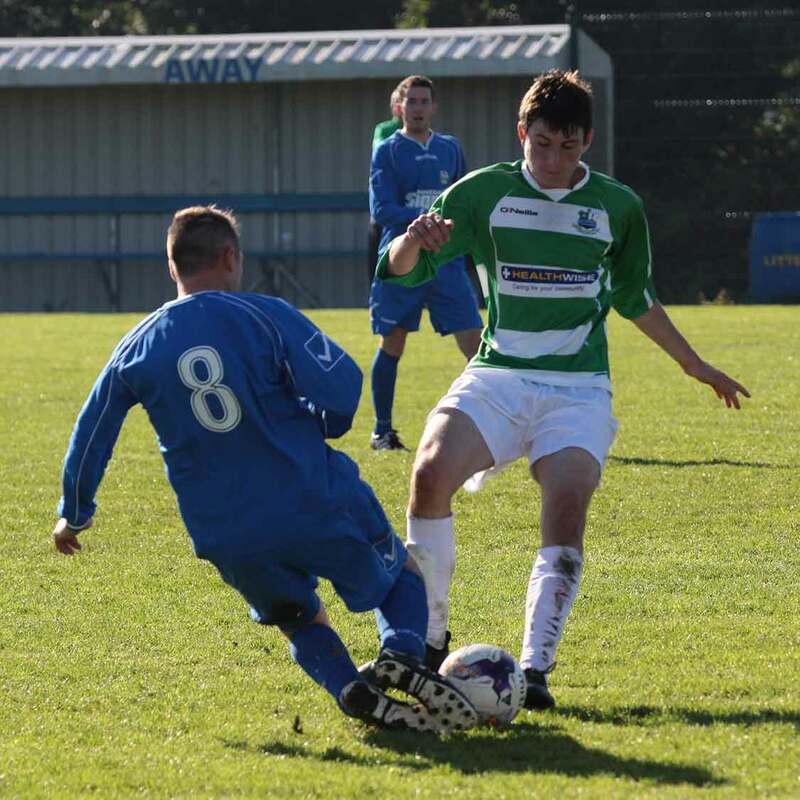 It’s 6 years since their last final appearance, and Aiden McAleer’s side will be hoping for a better outcome this time. 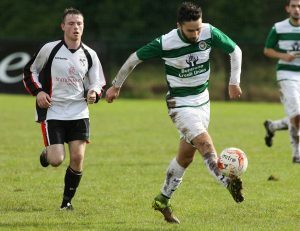 In soccer, Cockhill Celtic were 1-0 winners over rivals Letterkenny Rovers in the FAI Intermediate Cup, and followed it up with a draw in the Ulster senior league 7 days later. That’s under discussion, as is the early stages of the Inishowen Junior soccer leagues where Moville Celtic have moved into a commanding position at the top of the First Division.